Planners have recently approved a project that will see 57 new ‘homes’ being provided on what is currently a known vandal-hit former school site in Gainford. 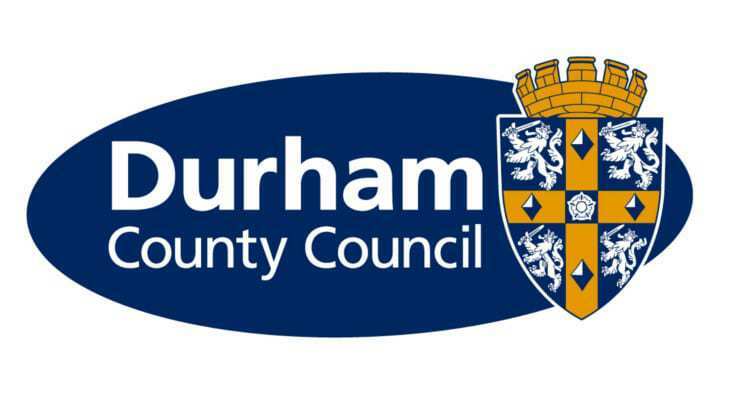 Planning officers from Durham County Council’s south-west planning committee are said to have unanimously approved the proposal to build 57 homes on the former St Peter’s School site in the Dale village. Parts of the existing building will likely stay where flats will be constructed though certain members of the council would have preferred to see a complete demolition of the site and a new development added instead. 11 homes will be classed as affordable and run by a housing association. Full report on the Teesdale Mercury website.